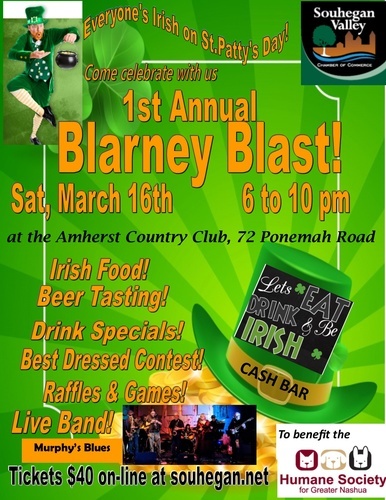 Name: 1st Annual Blarney Blast! *Irish Food! *Beer Tasting! *Drink Specials! *Best Dressed Contest! *Games & Raffles! 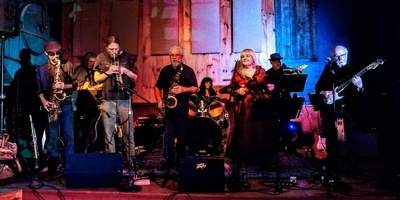 And featuring the Murphy’s Blues Band!